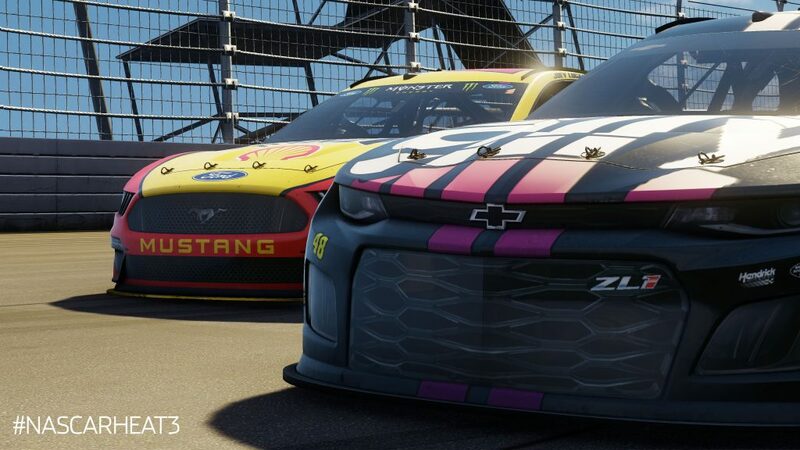 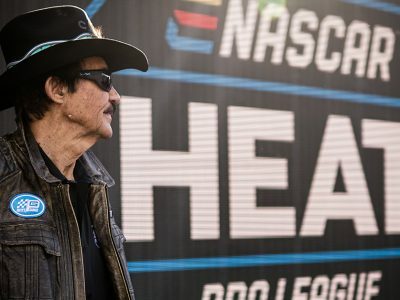 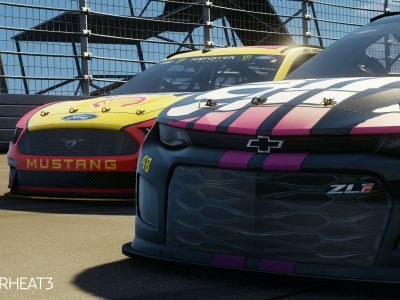 The NASCAR Heat 3 2019 Season Update arrives on February 12, 2019. 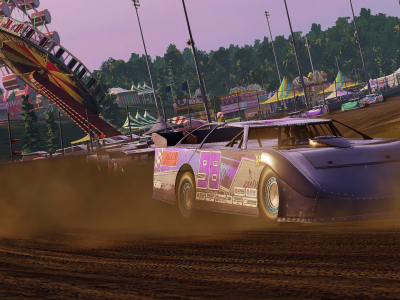 We’re excited to kick off 2019 with this Update and have great things coming this year. 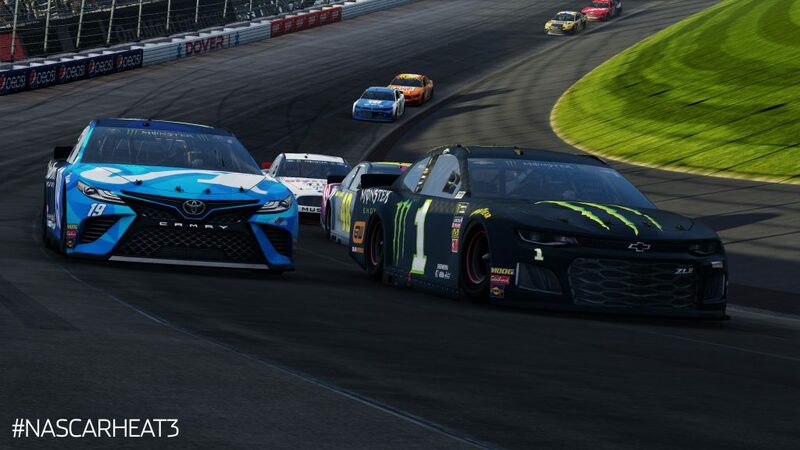 The 2019 Season Update for NASCAR Heat 3 is out now for $9.99 on the PlayStation Store, Xbox Store, and Steam. 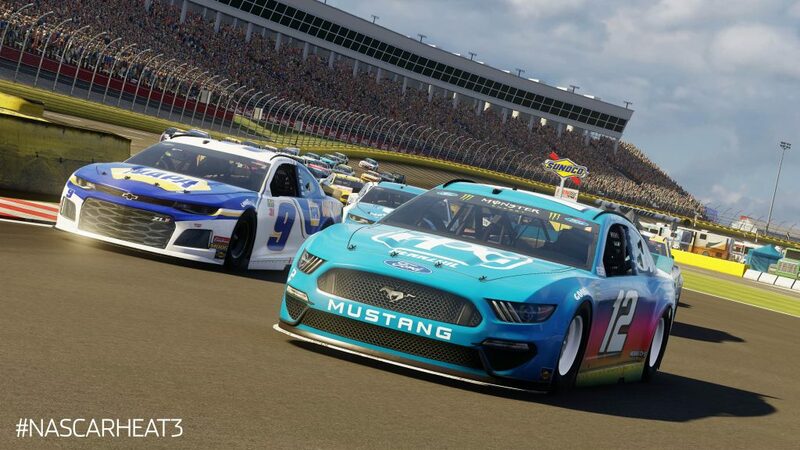 Grab NASCAR Heat 3 if you don’t have it already!